We are always searching for people interested in joining our fraternal organization. Ladies eighteen or over being a wife, daughter, legally adopted daughter, mother, widow, sister, half sister, granddaughter, step mother, step daughter or step sister, daughters-in-law, grandmothers, great-grandaughters, daughters of sisters or brothers of an affiliated Master Mason, or any Master Mason in good standing at the time of his death, as well as to members-either active for 3 years or majority-of the International Order of the Rainbow for Girls or of the International Order of Job's Daughters, are eligible for membership. 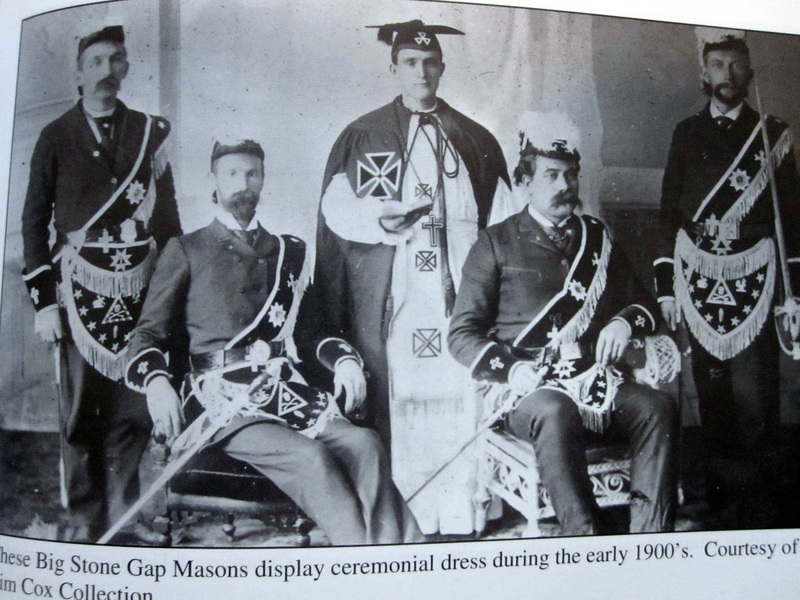 Any man who is a Mason is also eligible for membership. There are several benefits to becoming a member of our organization. Our members are close friends who have a great time when together, and help each other whenever we can. Of course, our common interest's are furthering our cause through charitable works and special projects.